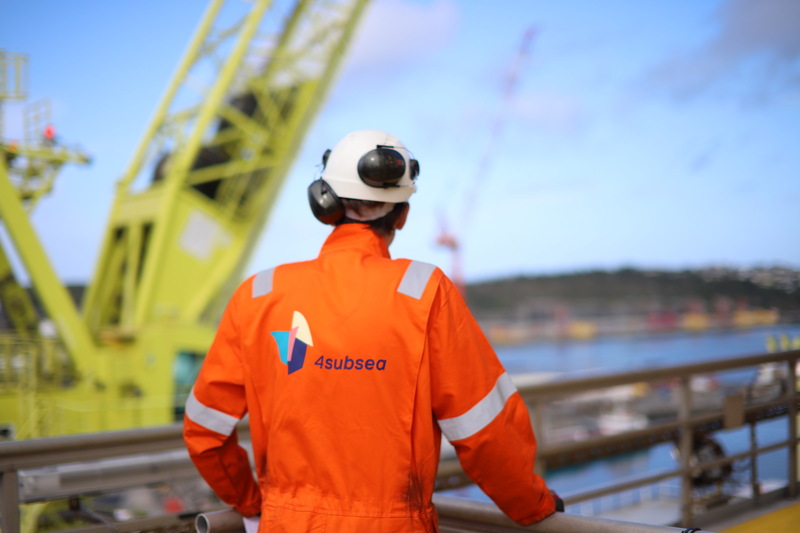 The 4Subsea code of conduct is based on our core values, our leadership principles, our HSE policy and our corporate social responsibility principles. 4Subsea employees are committed to base all decisions, project related or related to general company matters, on how they affect our interests and the interests of the society around us. 4Subsea employees are committed to ensure transparency as well as to stop corruption, and to respect human rights and labour standards. 4Subsea will give priority to business partners, suppliers, customers and other partners holding the same ethical standard and having the same approach to their corporate social responsibility as we do. 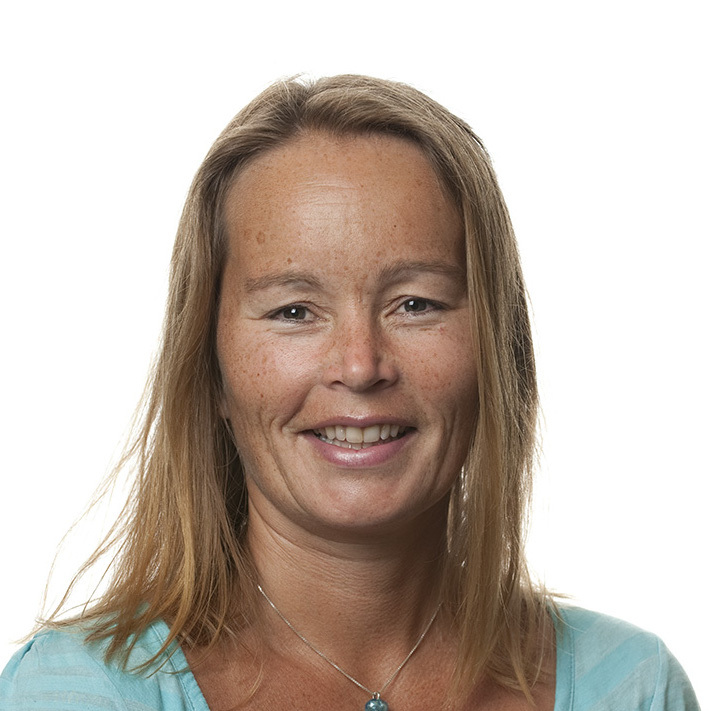 4Subsea complies fully with Norwegian laws and regulations on labour, working conditions and related areas. We will not participate in projects where use of child labour or forced labour is known to exist, and we support the freedom of association and the right to collective bargaining. 4Subsea fully respects and complies with Norwegian and international laws. We train all employees regularly in business ethics and anti-corruption measures, and all employees are encouraged to report relevant dilemmas to be discussed in general meetings and other relevant fora. When in doubt, a superior mus always be consulted. We do not accept bribery or follow unlawful commercial practices. If confronted with bribery issues when performing project work in areas where such activities are known to occur, both superiors in 4Subsea and customer contacts must be informed and consulted. 4Subsea will on a running basis seek knowledge of and comply with relevant international standards on CSR issues. Professional, technical and social expertise is crucial for all employees in 4Subsea, as well as full commitment to our values. In addition, we encourage and seek diversity and equality in matters of recruitment, employment, employee development and related areas. 4Subsea will ensure fair competition for all sub-suppliers. In the same way, we expect to be offered equality and fairness in all situations where we compete, and we reserve the right to speak out if this is not the case, for us or our competitors. Working mainly in Norway, and with no international branch offices, our focus is on supporting our local communities in Asker and Bergen. We participate in relevant business life, and support community activities related to schools and education, as well as preserving the environment. When travelling abroad we take care to honour local rules and customs. Our ethical foundation is The Declaration of Human Rights. We follow anti-discriminatory practices regarding race, colour, religion, gender, age, national origin, sexual orientation, marital status, medical and disability grounds. Why 4Subsea? A good working environment in a medium-sized company. Incredibly many interesting and intelligent people. There’s always something happening – no two days are the same. I enjoy working with so many friendly colleagues.